Jute industry is the mother industry of Bangladesh. It is the most important industry of Bangladesh in terms of production, export and employment. It plays a dominant role in the economy of Bangladesh. 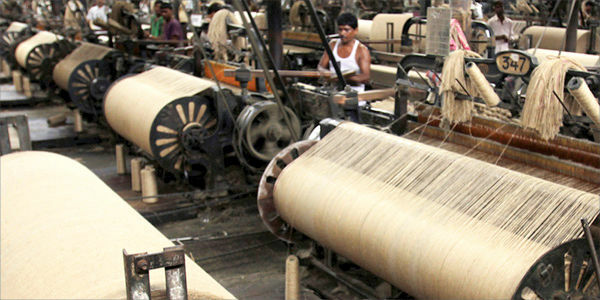 In 1998-99, 6.5% of country’s foreign exchange was earned from export only jute goods. Though jute’s goods share in export has gradually declined, but it still remain the third largest export earner after Readymade garment’s and Fish, Shrimps and Prawns. Jute remains the major cash crop in the farm sector. Out of five million acres of cultivable land, jute is cultivated on around ten million acres. Jute, popularly known as “The Golden fiber” for the farmers in our country. About 3 million farmers are dependent on jute cultivation. Moreover, raw jute to the tune of 5-6 million bales is produced annually. In addition, about 1million people are engaged in jute trade and industry. At present raw jute and jute products account for around 10% of total foreign earnings and 4% of GDP. A global consciousness has already developed against the use of artificial fibres and synthetic products, which are now being replaced by the environment friendly jute goods. There is a huge local demand of jute stick as a primary substitute for diesel/wood. 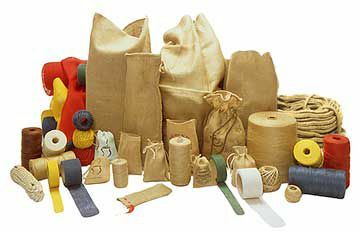 Moreover, Jute sticks are very useful material for various purposes as fencing and roofing materials for making sheds. These are also used as important industrial raw material for making particleboard whose demand is increasing in national and international Market.